Launched back in 2009, MD on Call — Practical Guide to Surviving the night has now been used by more than 30 000 physicians around the world. 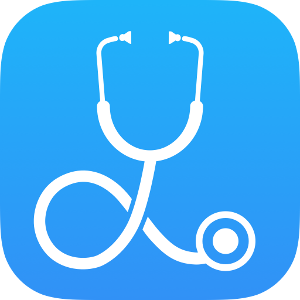 Now on its fourth major revision, the app will undoubtedly continue to help interns and junior residents around the world survive their first nights on call. Lanthier — Practical Guide to Internal Medicine 2013-2017 is based on the sixth edition of the highly successful pocketbook by the same name. 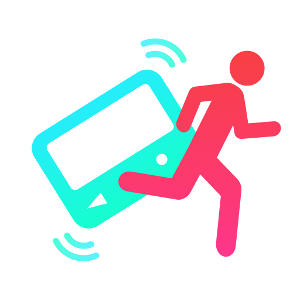 Updated regularly, this evidence-based reference will replace that old red pocketbook. 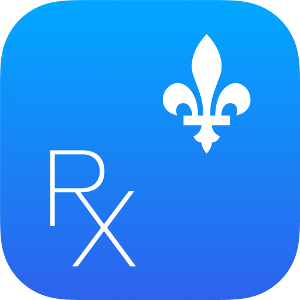 Codes Qc is an app made specifically for Québec’s physicians and pharmacists. It’s simple enough: it’s a searchable list of limited use codes by the RAMQ.